I LOVE this! 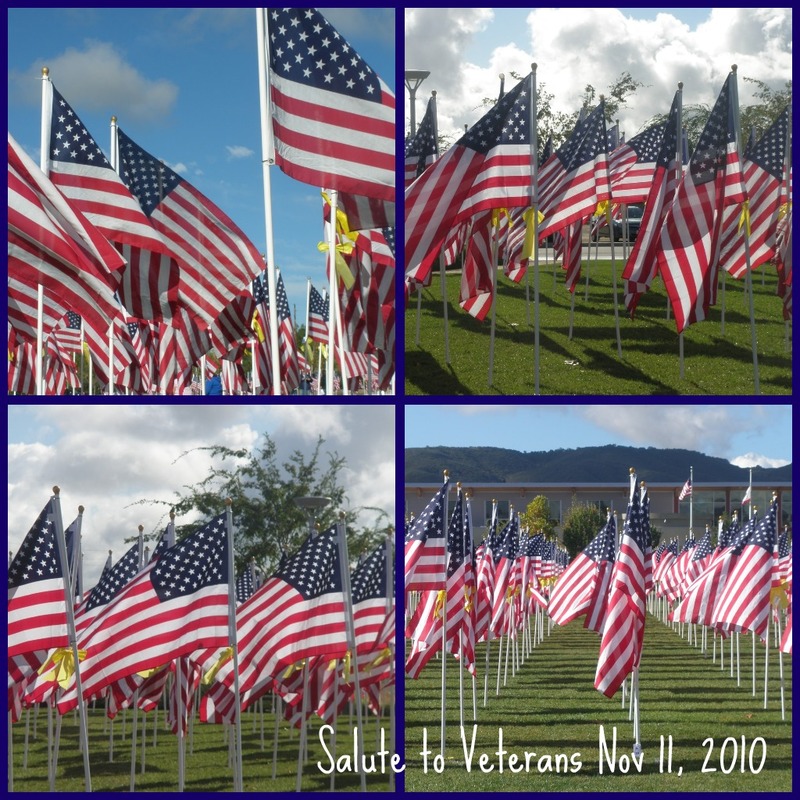 The flags were so beautiful. Walking through the ailes of over 2000 flags was awesome and humbling. Each flag represents a loved one of someone in our community. 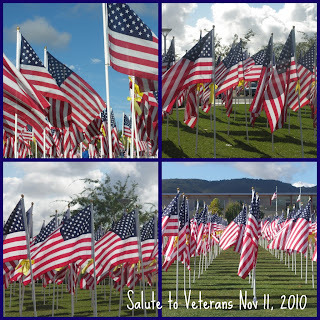 The flags are placed in neat rows in Town Square Park to honor and remember our veterans. There is also a cluster of permanent memorials there to visit. Thank you all.